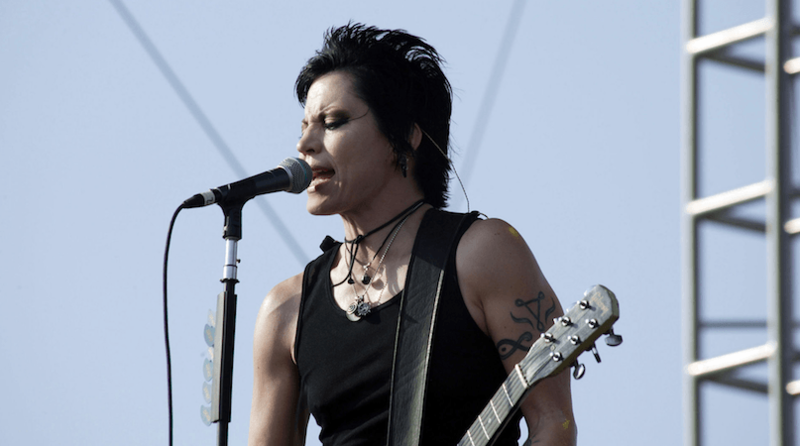 Joan Marie Larkin (September 22, 1958) known professionally as Joan Jett, is an American rock singer, songwriter, composer, musician, record producer and occasional actress. 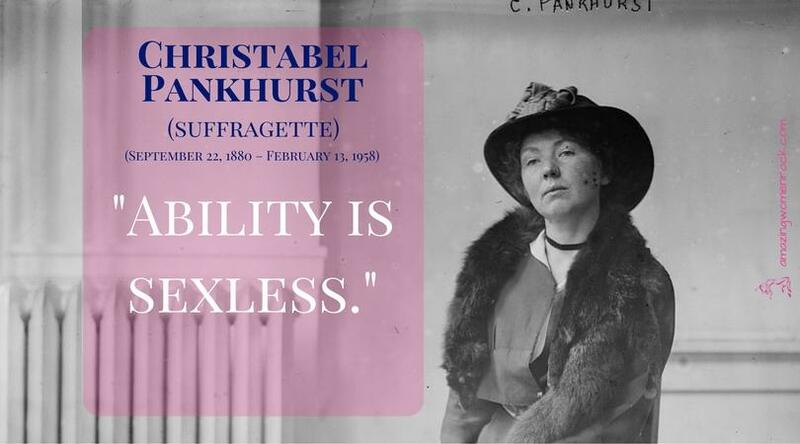 Dame Christabel Harriette Pankhurst, DBE (22 September 1880 – 13 February 1958), was a suffragette born in Manchester, England. A co-founder of the Women's Social and Political Union (WSPU), she directed its militant actions from exile in France from 1912 to 1913. 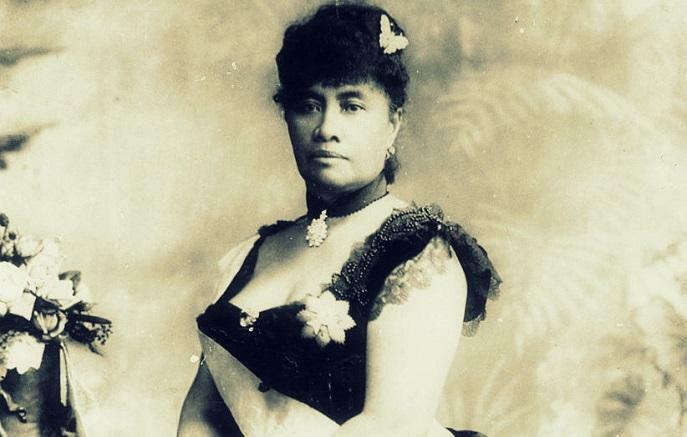 Liliuokalani (September 2, 1838 – November 11, 1917) was Hawaii's first queen and final sovereign ruler before the islands were annexed by the United States in 1898. The Nobel Prize and Prize in Economic Sciences have been awarded to women 49 times between 1901 and 2015. Only one woman, Marie Curie, has been honored twice, with the 1903 Nobel Prize in Physics and the 1911 Nobel Prize in Chemistry. 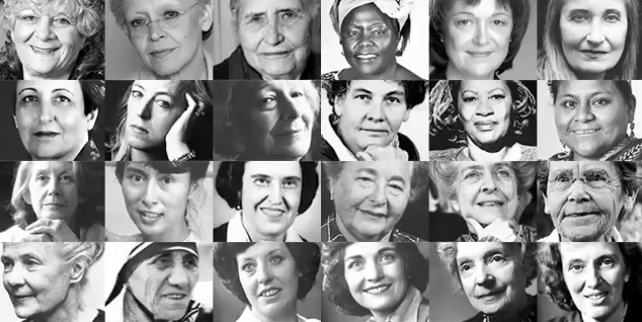 This means that 48 women in total have been awarded the Nobel Prize between 1901 and 2015.